Modern Japanese spot serving inventive rolls & sashimi, plus cooked dishes & ramen. 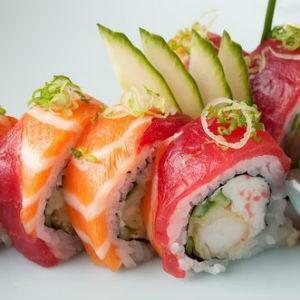 Sushi is a Japanese food consisting of cooked vinegared rice. The oldest form of sushi in Japan is narezushi.